The Huckster wasn’t the only guy in Hollywood to play the system. 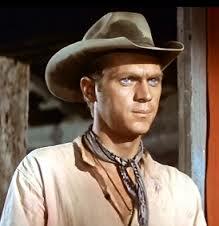 Another dude used to getting his way was Steve McQueen. When McQueen was offered the role of Vin in The Magnificent Seven, he was contractually obligated to the TV show Wanted: Dead or Alive. The producers of this TV western refused to let their popular star out of his commitment to do the film. But that wasn’t going to stop him. He went out, rented a car, then crashed it. Immediately afterwards he leaked a bogus story to the Hollywood trade papers, Variety and The Hollywood Reporter, that he was in a neck brace and needed a month to fully recover. The completely unhurt actor was excused from his main TV job, and immediately stole away the next night to Mexico to shoot The Magnificent Seven, one of his most iconic roles. 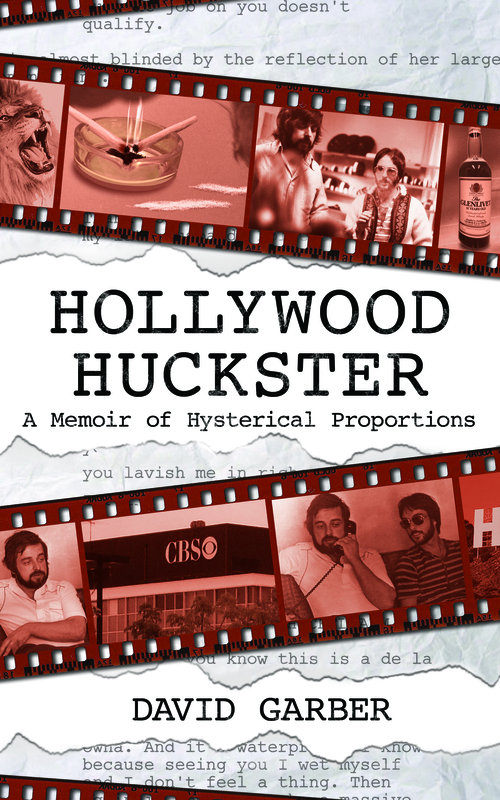 You can’t keep the greats away from their desires — and that’s the story of the truly determined, like Steve McQueen and Kevin Hartigan, the Hollywood Huckster.